The Artglass range of specialist glass products. Groglass is one of the world's leading developers and manufacturers of anti-reflective and other high-performance coatings on glass and acrylic. Applications include static displays, picture framing, museum showcases as well as architecture and other applications. 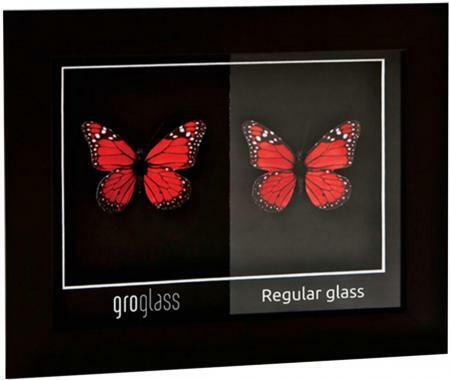 The Artglass range of specialist picture glass is made in two state-of-the-art European facilities. See what's happening behind the making of Artglass in this video.